One of the best ways to discover the character and beauty of Corsica is through exploring the island on two feet. 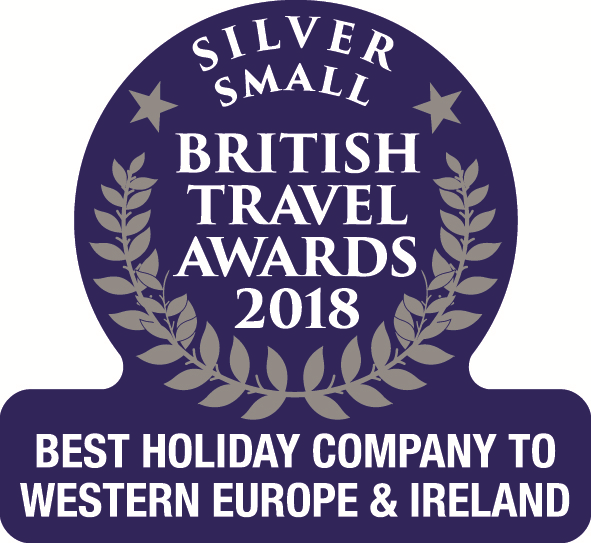 Walking holidays in Corsica are incredibly diverse and rewarding, and throughout our programme, we provide holiday-makers with the opportunity to explore various regions of the island that promise superb walking experiences. The latest addition to our Walking Holidays range has just been launched, presenting a comprehensive and captivating means of discovering the beauty and authenticity of the region of la Balagne. 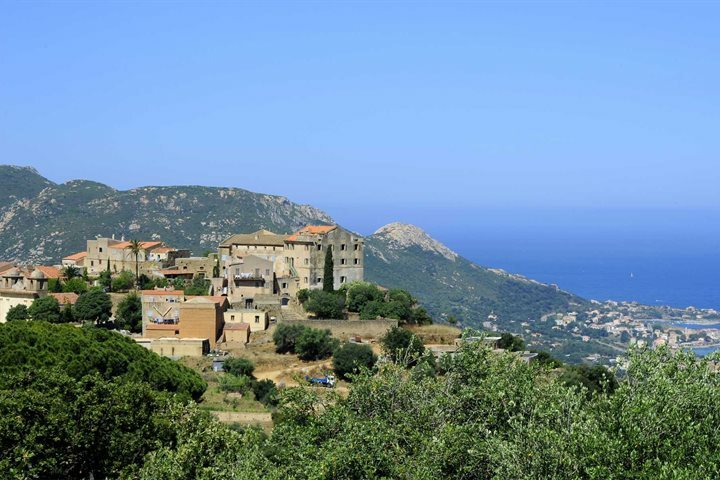 The Villages of la Balagne self-guided walking tour is an eight-day holiday which incorporates six days of walking, beginning in L'Ile Rousse and ending in Calvi. Start your holiday with a day exploring L'Ile Rousse, on the north-west coast of the island. After checking in to your hotel, you can walk the cobbled streets of the old town or head to one of the beautiful nearby beaches. After taking the train to the village of Algajola, you'll begin your walk as you climb through the village of Aregno and Sant’Antonino, enjoying wonderful coastal views. You'll then descend into the fascinating artisans village of Pigna, whose narrow streets are home to various craft shops. From here, you'll then return to L'Ile Rousse via the village of Corbara. Distance 15km, duration 6 hours, altitude gain +620m, decent -620m. 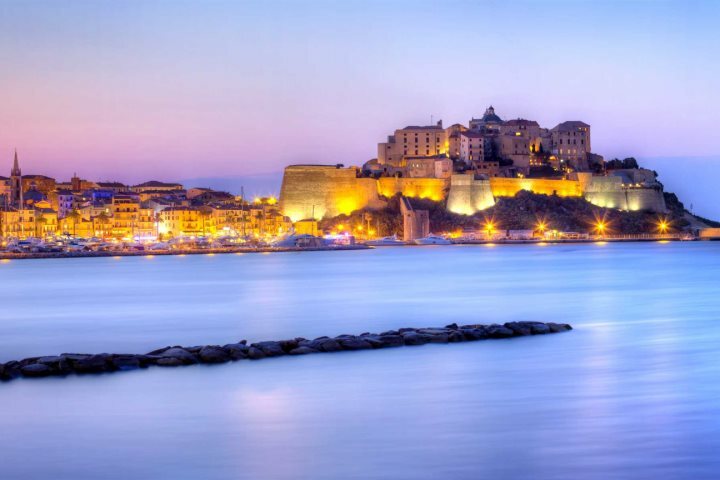 Starting at L'Ile Rousse, you'll climb the old mule tracks to Monticello, perched high above L'Ile Rousse and offering beautiful surrounding views. Take a circular walk around the village, and consider dropping down to the coast to visit the Parc at Saleccia with its mesmerising botanical garden. Distance 14km, duration 5 hours, altitude gain +545m, decent -380m. On day four you will cross the Regino plain before climbing to the perched village of Speluncato and being treated to some of the finest views of the trip so far. 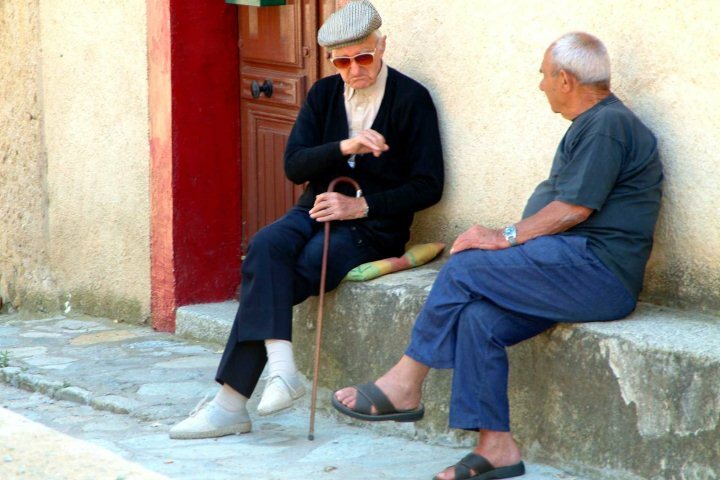 You'll soon drop down to the picturesque villages of Nessa and Feliceto, home to olive mills, glassblowers and winemakers. Distance 15km, duration 6 hours, altitude gain +800m, decent -700m. Making the most of some fantastic circular walks, you'll take to the heights and discover a range of beautiful villages, including Zilia, Montegrosso, Cassano and Lunghinano. The area around here is brimming with history and great views. Distance 16km, duration 6 hours, altitude gain +800m, decent -800m. Day six will see you passing through the villages of Haute-Balagne, dropping down through farmland along old mule tracks, via Avapessa, Cateri and Lavatoggio. Next up is a scenic climb to the abandoned village of Occi which sits high above Lumio, with magnificent views of Calvi ready to be appreciated. Distance 14km, duration 5 hours, altitude gain +420m, decent -550m. Your walking holiday comes to an end after breakfast. A choice of two circular walking options - the first is a challenging walk to the summit of Capu di Veta at 700m above Calvi for which you will need to leave early but the views are worth it, or the second option is to walk halfway, to Notre Dame de la Serra, the chapel with views over Calvi bay and then down and around the coast at the Revellata peninsula. Distance 11km, duration 5 hours, altitude gain +700m, decent -700m. 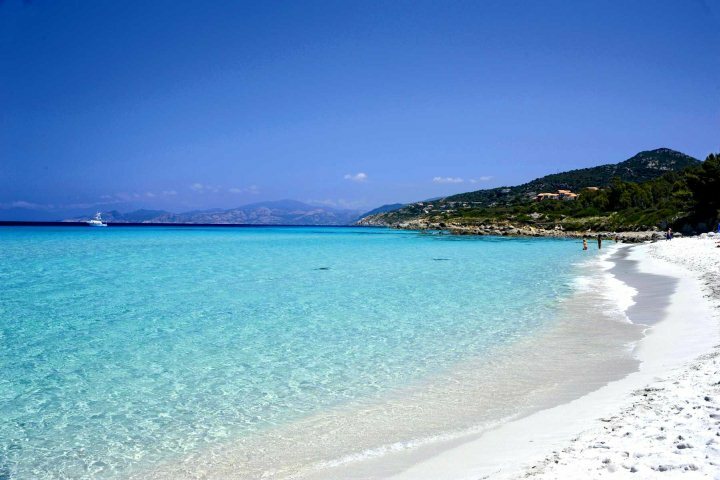 Walking isn't the only way to discover the island of Corsica. Visit our Holiday Ideas page for some more inspiration on how best to enjoy the island.